Aparthotel Silver is located in a very central yet quiet area. 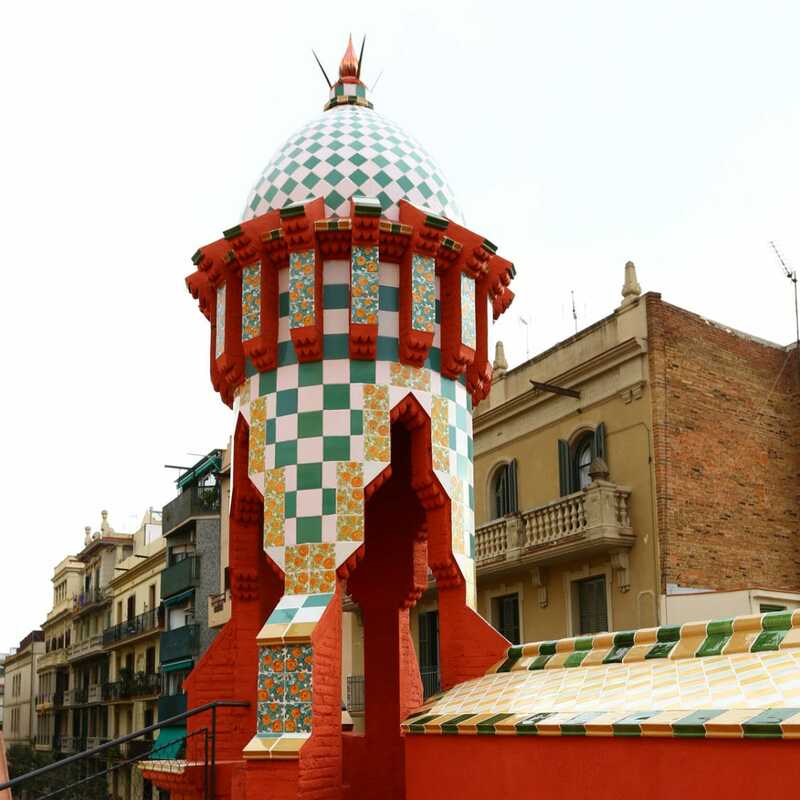 We are in the trendy neighborhood of Gracia also called ‘Barcelona Greenwich Village’. 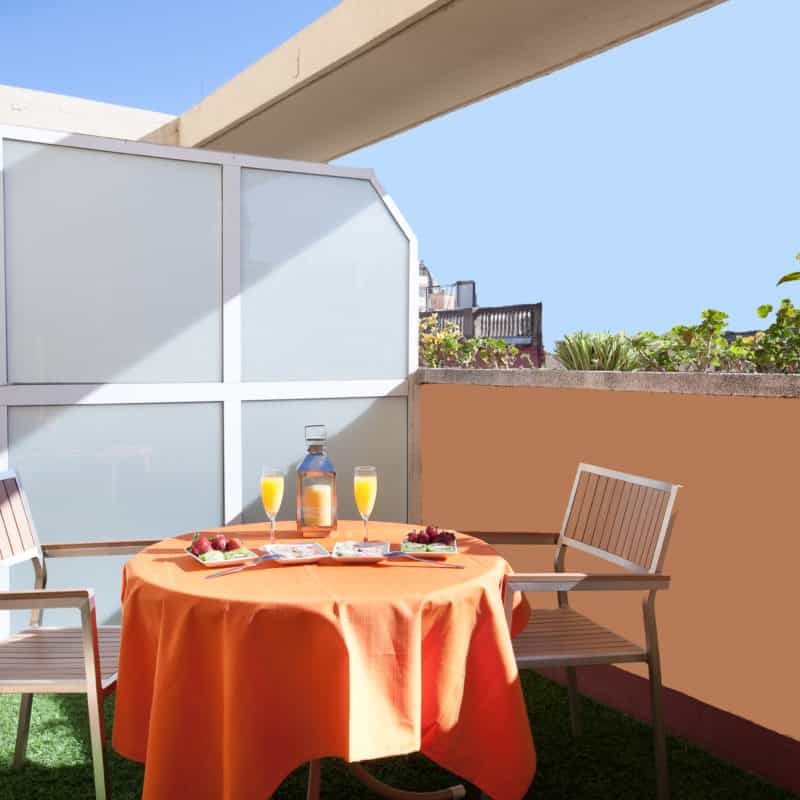 Very close to the main commercial and business main streets, the architectural route of Modernism (Gaudí) and only a few minutes away by metro from the historic city centre and the beach. There are plenty of bars, restaurants, unique boutiques and supermarkets close by and also lots of opportunities for all sorts of shopping. It is also a traditional quarter where locals like to live in. A central and very commercial quartier with all means of public transport … and on the Modernist route! 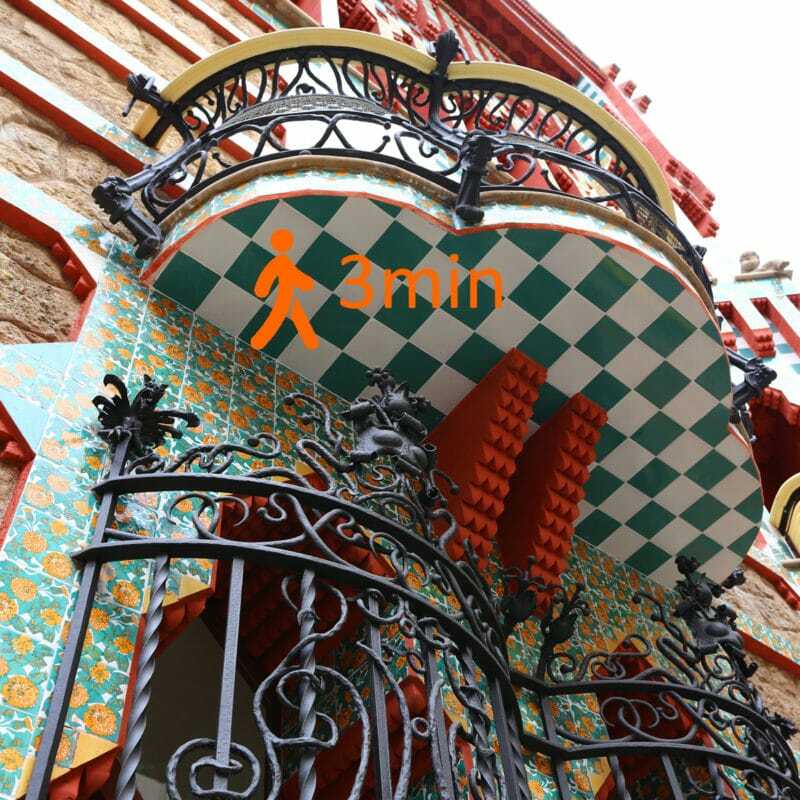 We will be happy to assist you so that your experience in Barcelona is absolutely satisfying. At Aparthotel Silver we want you to feel ‘among family’ and enjoy this beautiful city to the fullest. 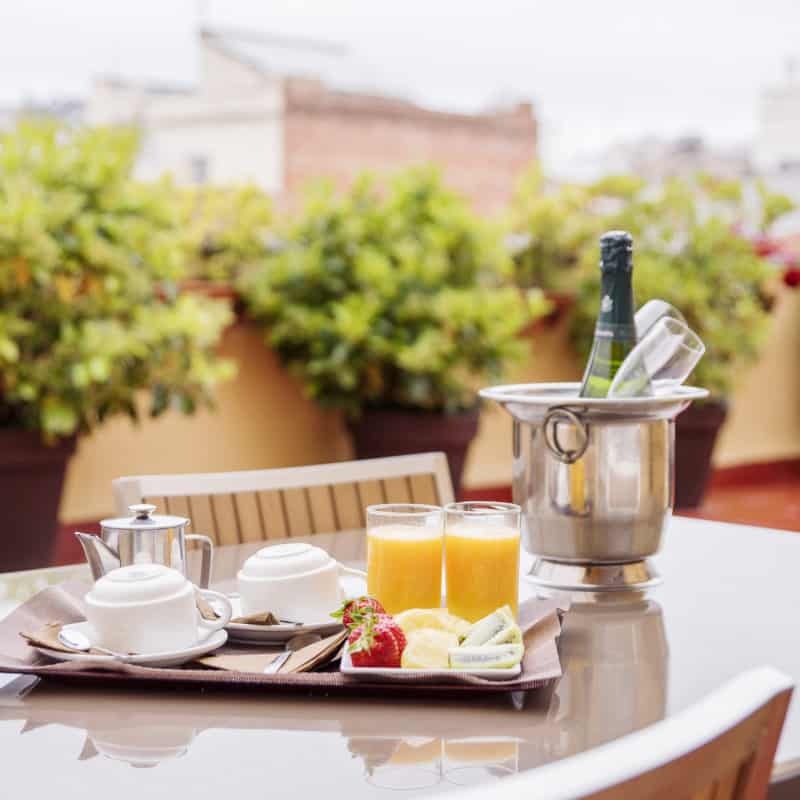 Silver Hotel is located a few meters away from Gran de Gràcia street, which is an important commercial hub of Barcelona. There are also other important business and commercial streets such as Balmes street, Via Augusta or Av Diagonal very close to us. 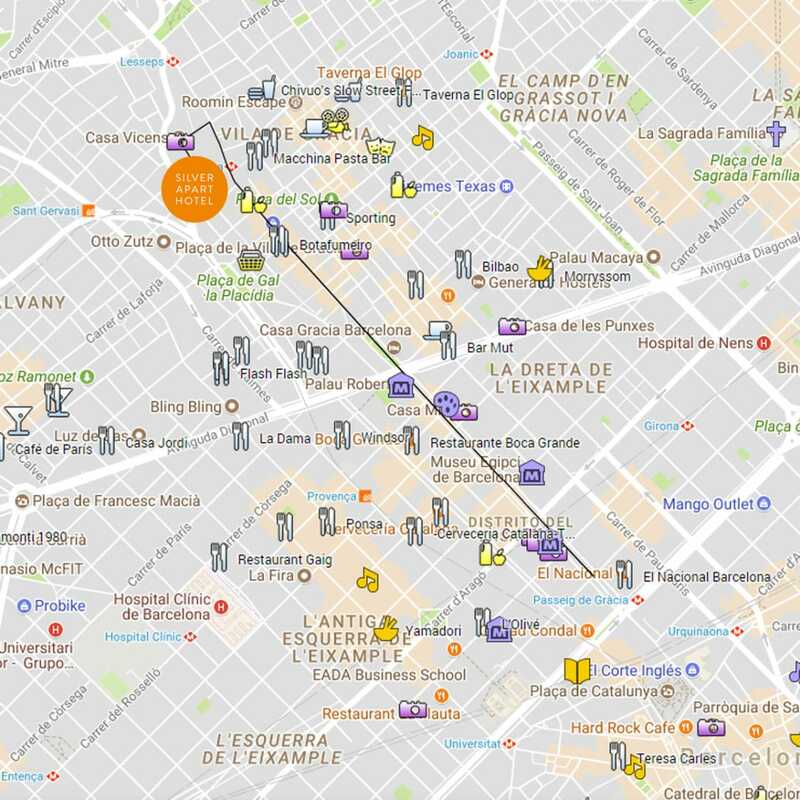 We recommend to walk down from the hotel through Gran de Gràcia street and continue along Passeig de Gracia until Plaça Catalunya. It is a 35-45 minutes’ stroll and you will be able to see some of the most elegant shops and the greatest modernist buildings in town. 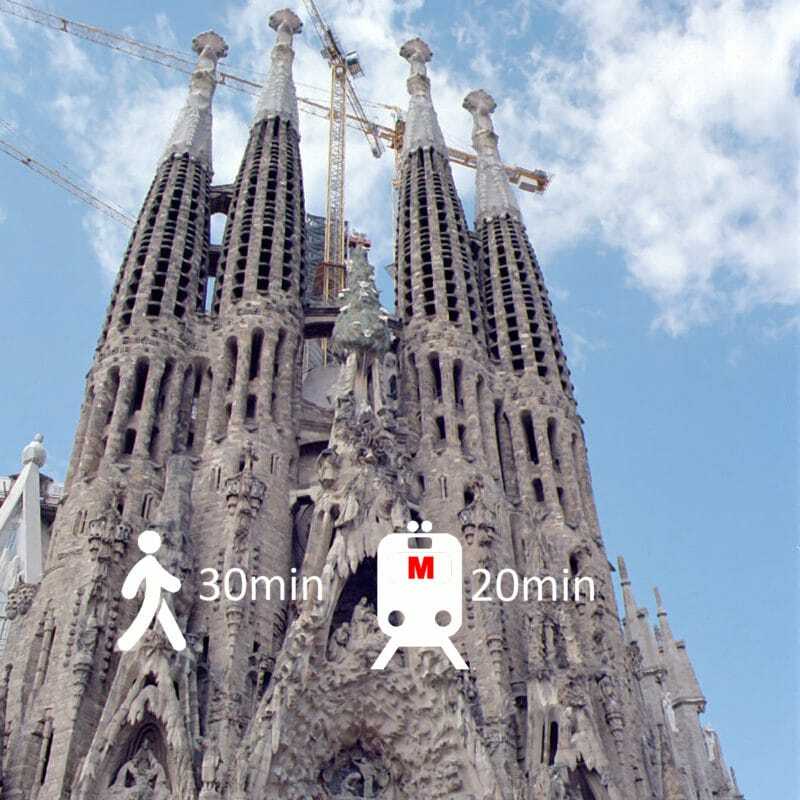 REMEMBER: FONTANA metro station (Line 3) is right at the end of the street and it will take you to the historic centre in just 5 minutes (Plaça Catalunya). 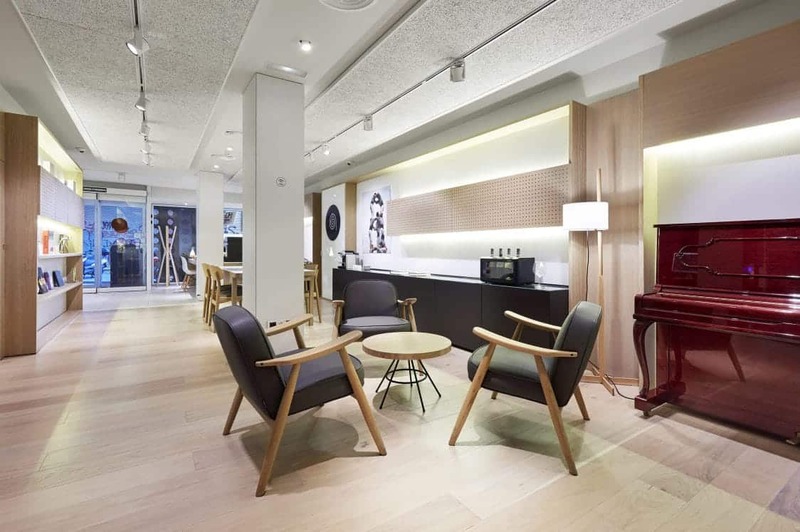 Barcelona is known worldwide for its Modernist architecture and the hotel is located within that route. 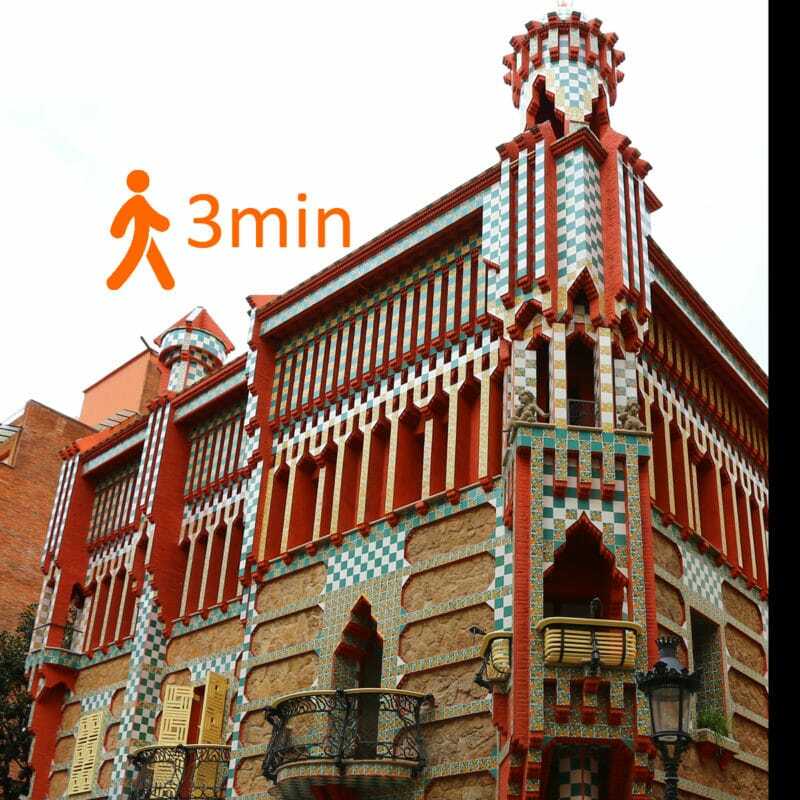 Less than 100 meters from the hotel is GAUDI’s first modernist building, CASA VICENÇ, which may be the starting point for you to discover the great works by Antonio Gaudí and other famous architects such as Puig i Cadafalch, Domènech i Montaner, among others, that undoubtedly gave Barcelona a very particular identity. Aparthotel Silver accommodates tourists, executives, families, and visitors of all kinds, since they find a warm and family-like atmosphere. We are happy to tell you all about our city giving tips and suggestions. We are here to help you! 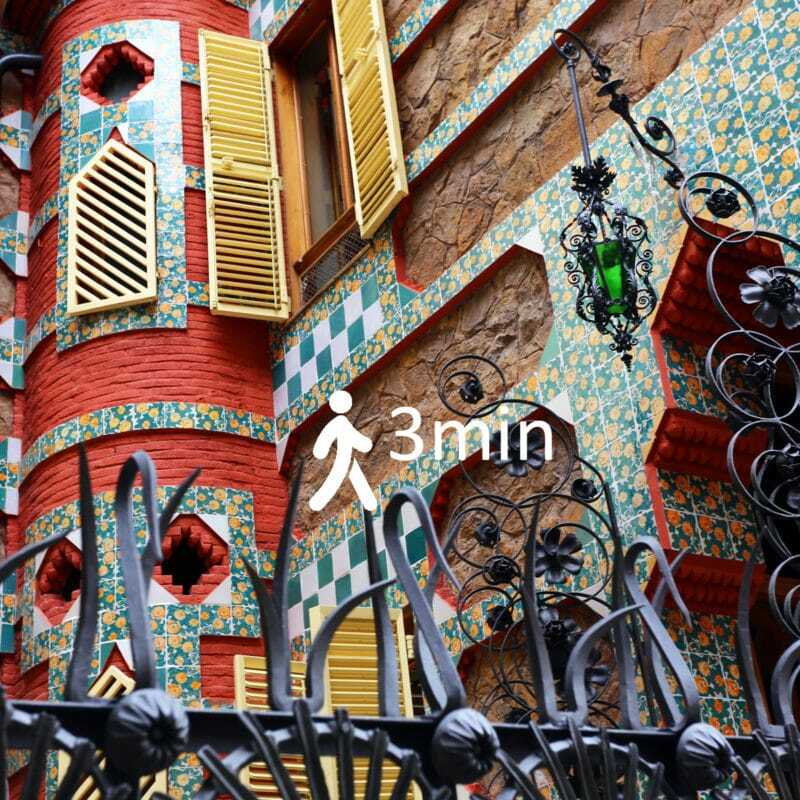 Barcelona is a fascinating city and we want you to enjoy it to the fullest! You can get to the beach in less than 30 minutes. It is one of the most regularly-visited places throughout the year. You can either enjoy pleasant walks, practice several nautical sports, or get to know an area with a lot of atmosphere that also concentrates an important gastronomic offer. 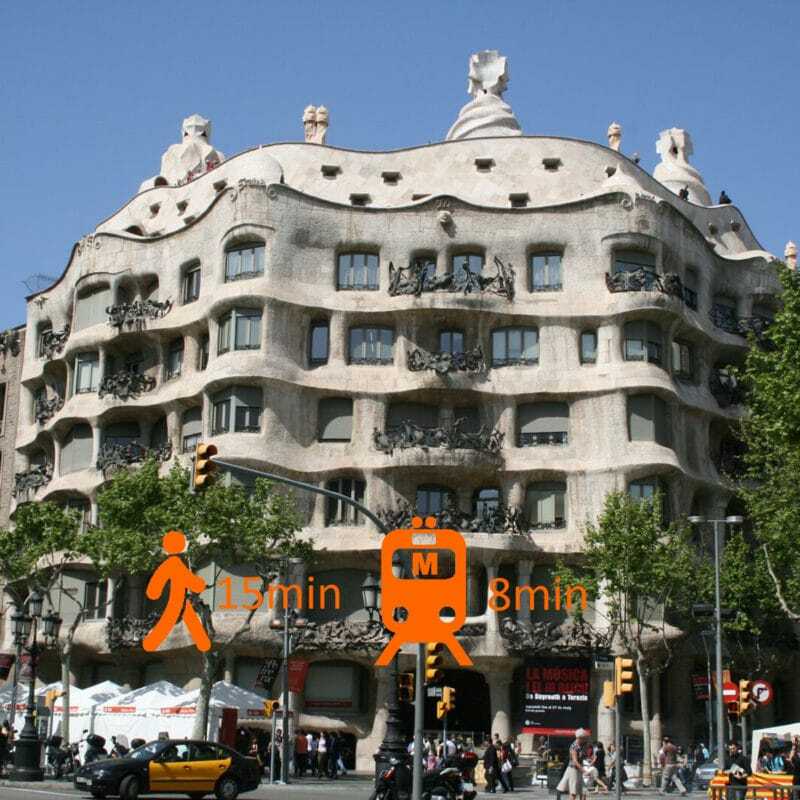 From the Hotel you can easily access the subway to the charismatic historic center of Barcelona where you can visit the Gothic Quarter, Las Ramblas, Plaza Catalunya, the Picasso Museum, Portal del Angel, etc.